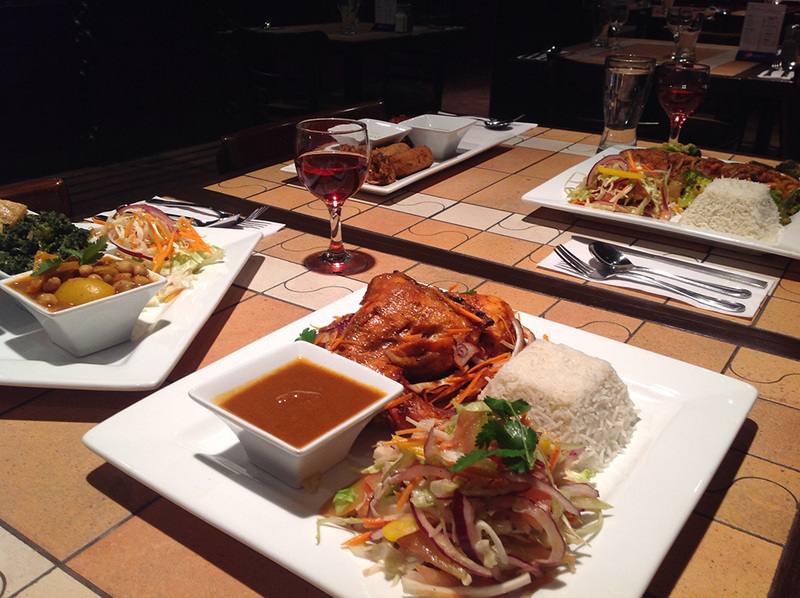 Bring your own wine and beer and sample our traditional Indian cuisine. Family owned and operated, we opened our doors on Rue Masson in September 2013 working hard to bring fresh flavorful Indian cuisine to the flourishing Montreal community of Rosemont. Just three short blocks from an SAQ, we invite you to bring your beer, wine friends and family. We are grateful to be part of this wonderful community. We are open for lunch, Be sure to try our Indian sandwiches. Give us a call at 514-564-7283 to place a take-out order. We welcome events, parties and groups.